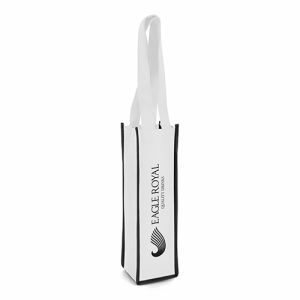 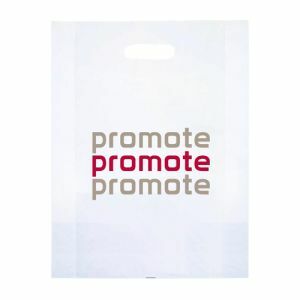 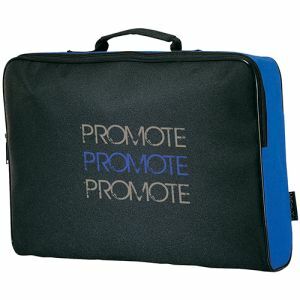 Promotional bags allow customers to become a means of mobile advertising at exhibitions, conferences, corporate events or even while out and about. 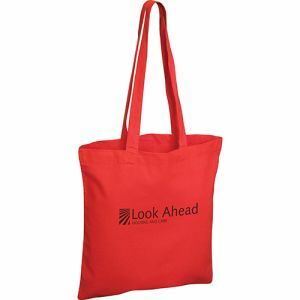 Available in many guises useful to potential clients, printed bags can be used as shopping bags, laptop bags, school bags, briefcases for office workers and more, all while flaunting your company logo to all those within view. 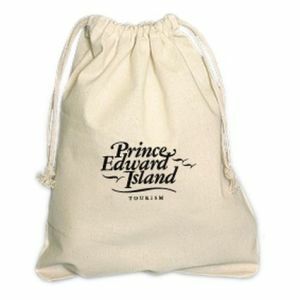 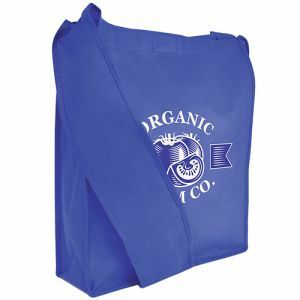 There are eco-friendly options available as well as renowned seasonal business gifts such as cooler bags. 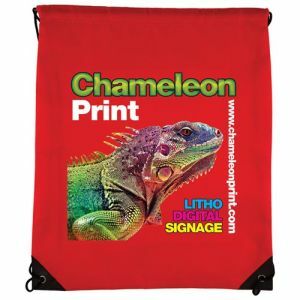 With countless uses, branded bags are a sound investment that will appeal to almost any marketing campaign, an advertising opportunity not be missed. 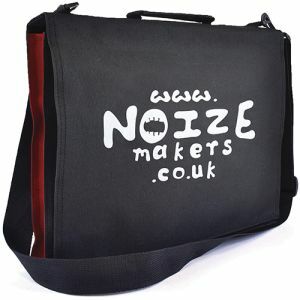 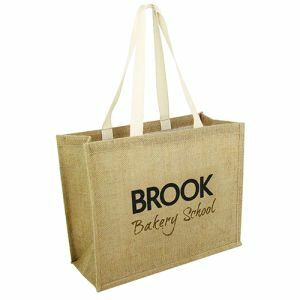 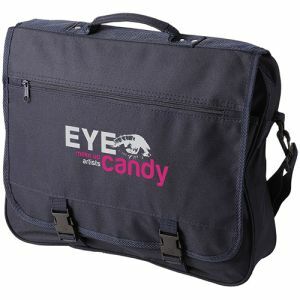 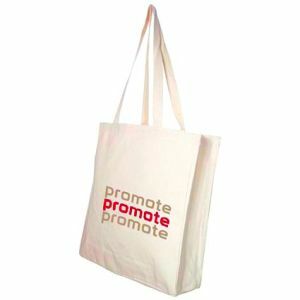 We have UK printed bags to suit all businesses and campaigns. 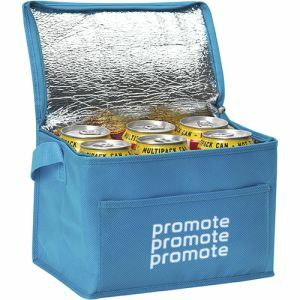 Consider the purpose they should serve, the message you want to promote and of course your marketing budget and we are certain to have something to match your requirements. 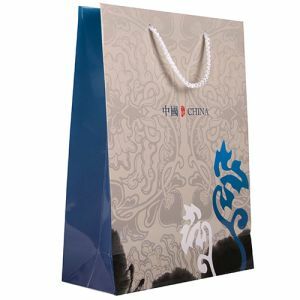 From branded bags customised in high-impact full colour to eco-friendly recyclable bags and more. 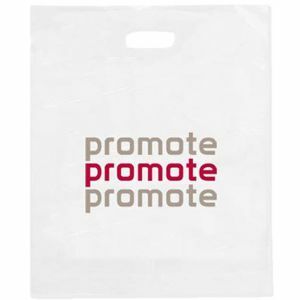 Both everyday promotional carrier bags, as well as their more environmentally friendly counterparts paper carrier bags, are the most widely recognised advertising platforms in the retail industry. 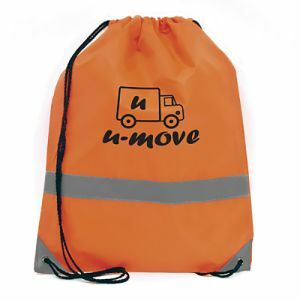 They allow customers to carry your company name with them and effortlessly increase brand awareness with passers-by. 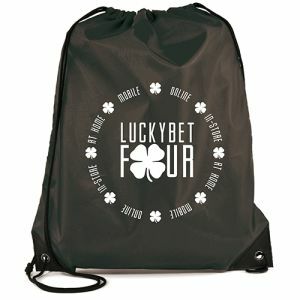 Available for customisation at incredibly low prices of mere pennies, they are undoubtedly one of the greatest choices for the tightest of budgets. 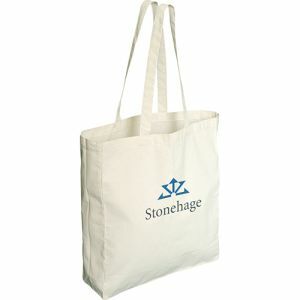 We even have the option to make our plastic bags from biodegradable plastic. 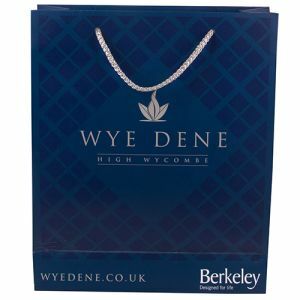 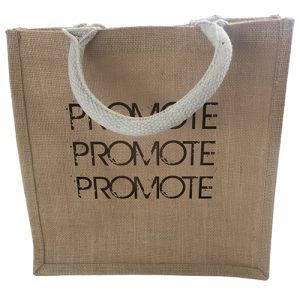 With printed carrier bags now chargeable across Britain since 2015, promotional tote bags have become a more popular choice for marketing ideas. 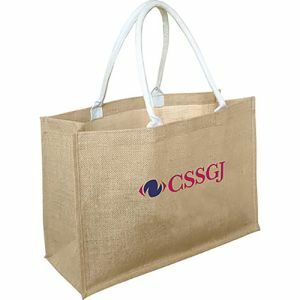 These reusable shopping bags, also popularly known as bags for life, offer a longer advertising life for your printed logo. 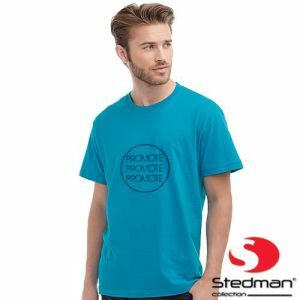 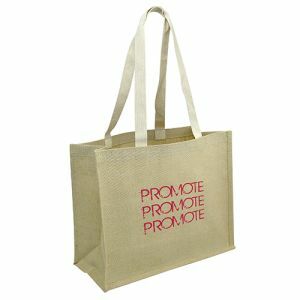 They also create the opportunity to flaunt your corporate brand in an eco-friendly light, which is more important than ever. 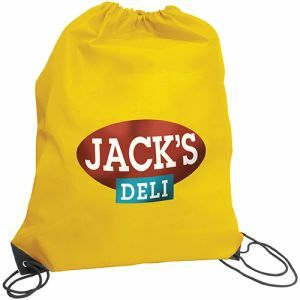 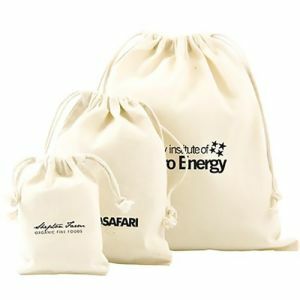 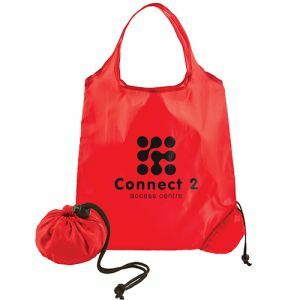 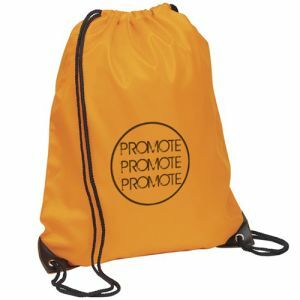 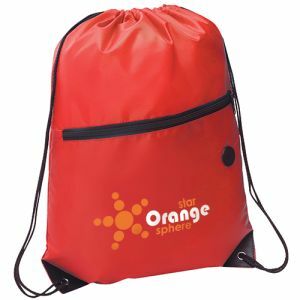 For promotional bags ideal for schools, gym kits, exhibitions, goodie bag giveaways and more, personalised drawstring bags are versatile and low-cost options. 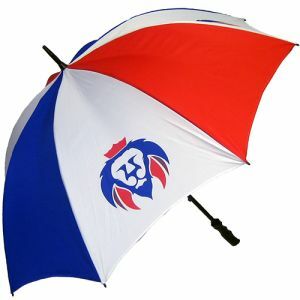 Most designs are available in a host of colours for you to choose from. 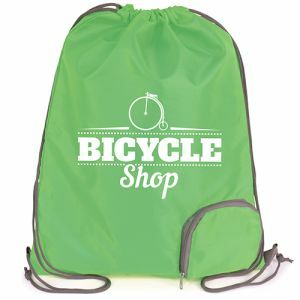 Our Budget Nylon Drawstring Bag, for example, is available at an incredible price in just 48 hours. 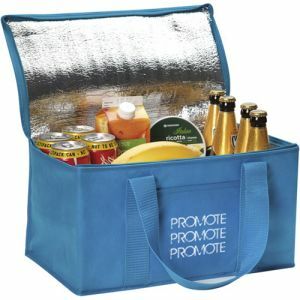 Ideal for those last-minute events. 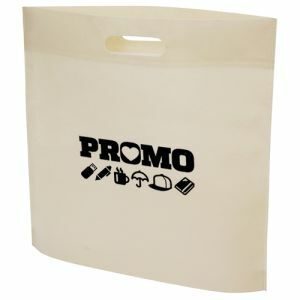 They can even be folded relatively flat to mail out to your customers. 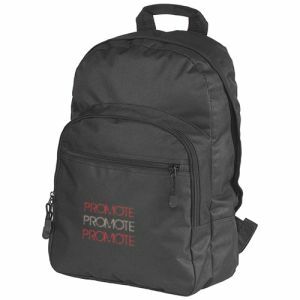 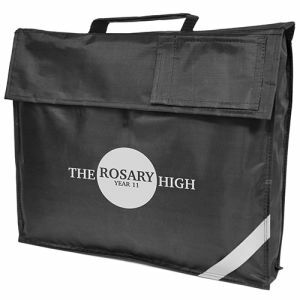 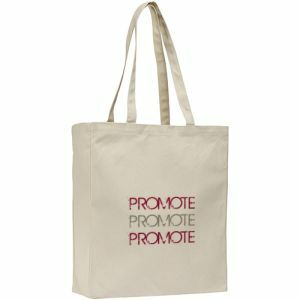 If you require something a bit more durable, perhaps with a professional feel for universities, colleges or business, then conference bags might be a more suitable option for your marketing campaign. 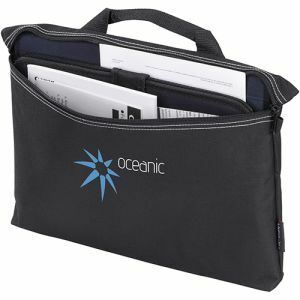 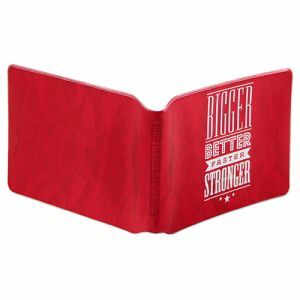 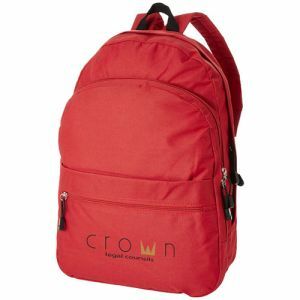 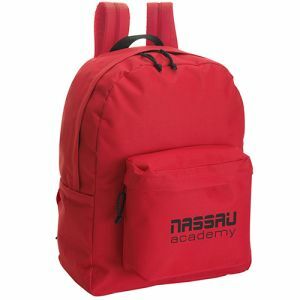 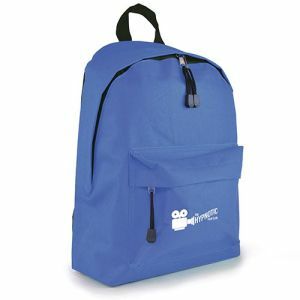 Usually available with shoulder straps and compartments for documents, stationery or technology, depending on the design. 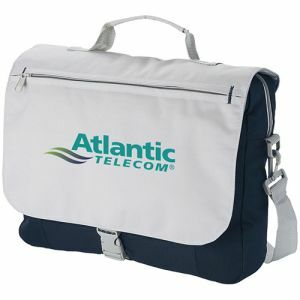 There are even some styles that double as branded laptop bags for maximum functionality. 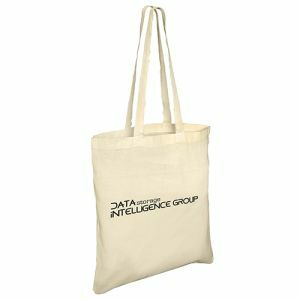 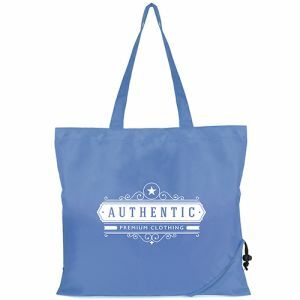 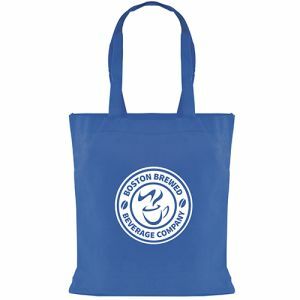 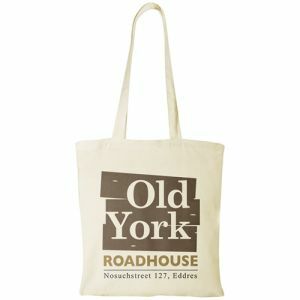 One of our best-selling branded giveaways is the printed cotton tote bag, made from durable yet lightweight cotton for a variety of purposes, from trade shows to promotional shopping bags. 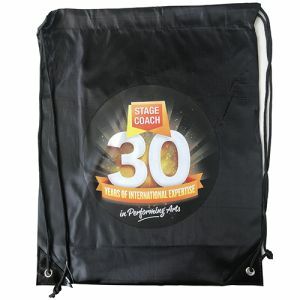 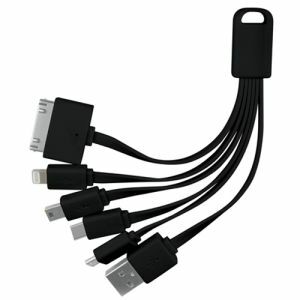 They are incredibly versatile at great value prices and will continue to return your investment with every use. 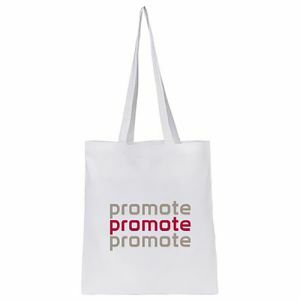 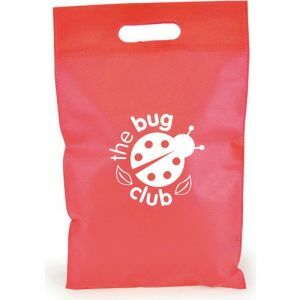 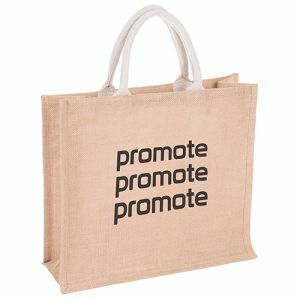 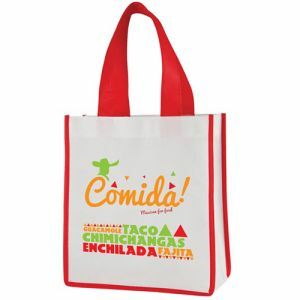 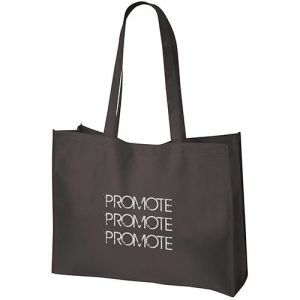 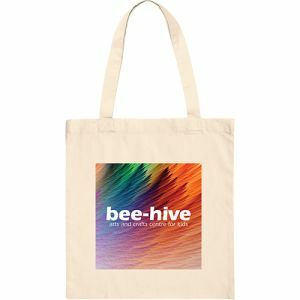 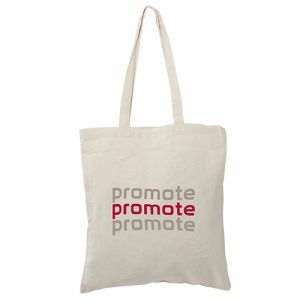 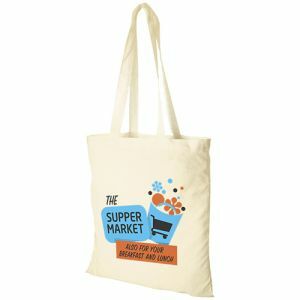 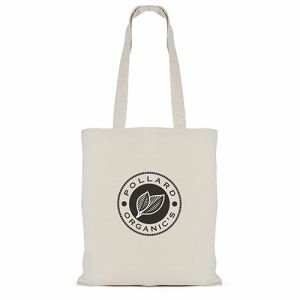 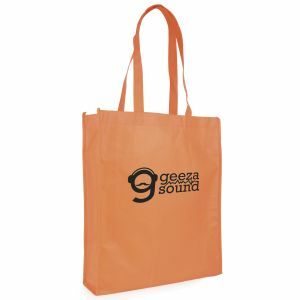 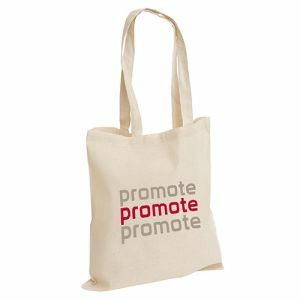 From cotton shopping bags to printed jute bags, drawstring bags, printed backpacks and branded laptop bags, the majority offer generous surface areas that can be printed (often in up to full colour) or even sometimes embroidered for a greater impact than many other giveaway options. 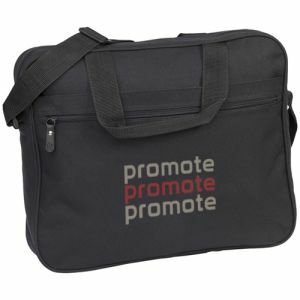 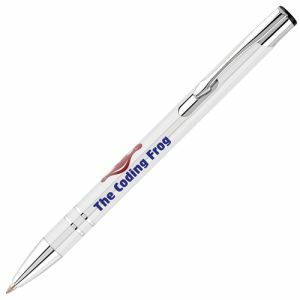 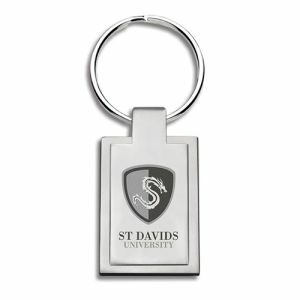 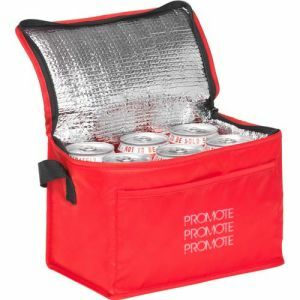 Lucrative promotional business gifts with a selection of uses to suit any marketing budget. 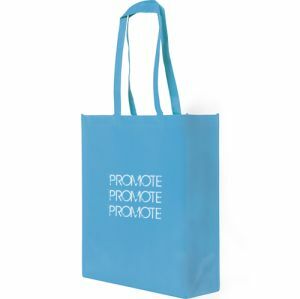 If you have any questions on promotional bags, such as price concerns or even questions regarding tote bag printing, please contact our sales team who will be happy to help make your experience as effortless as possible.